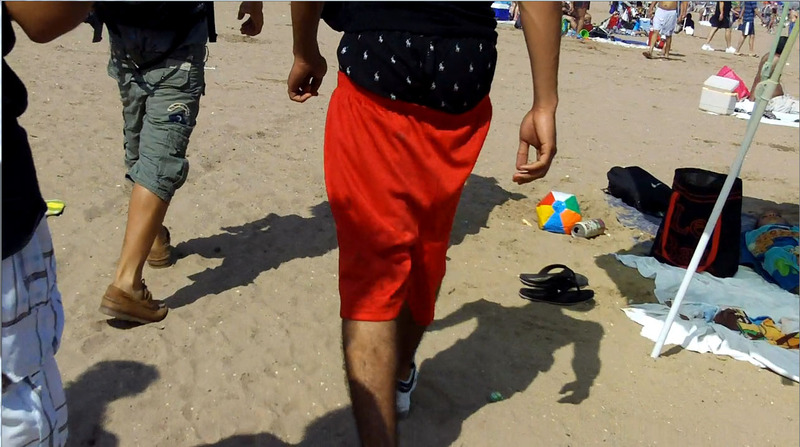 He only shows basketball shorts but his pants are so low… any of you enjoy that ? 3 kind of low sags… wich one you’ll choose ? 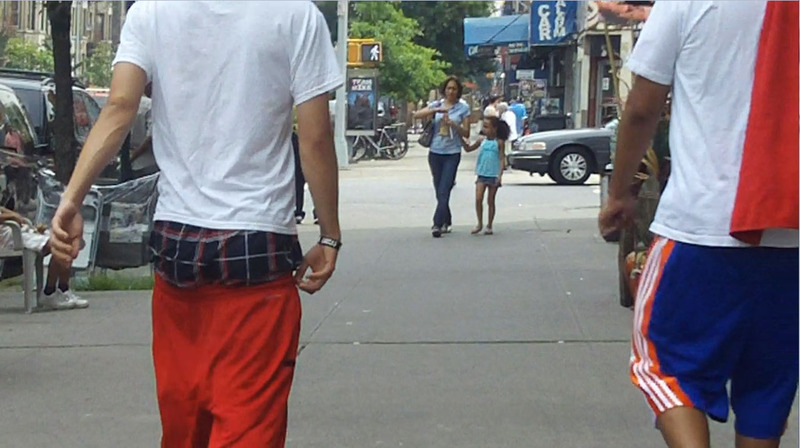 Some of them love to sag with bball shorts under their pants… I love them ! Baggy pants, trackies, basketball shorts… Any of you like that style ? Video : this is the first rainy day since I’m in NYC ! 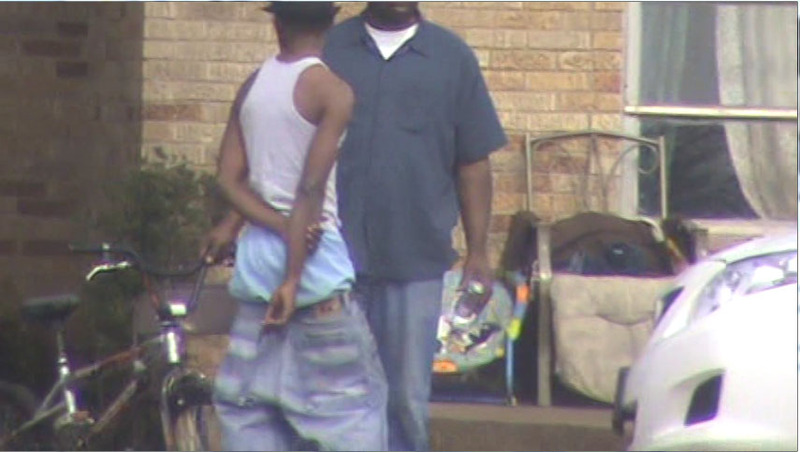 But saggers always there… enjoy that video of that bball shorts sagger + a short bonus at the end.